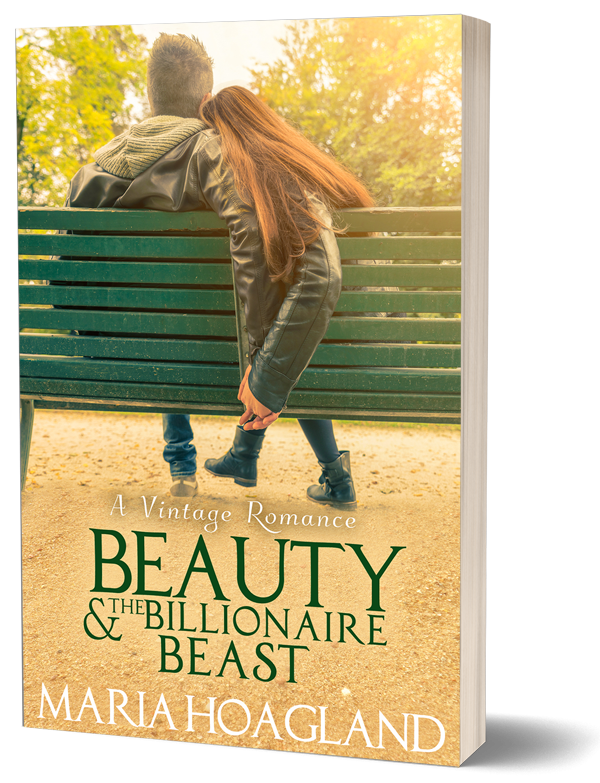 This contemporary retelling of Beauty & the Beast with a touch of Romeo & Juliet is the next sweet romance in the Destination Billionaire and Romance Renovations series. Landscape architect Emma Treager is searching for answers to a family mystery. She stumbles across an important clue at the run-down Indigo Pointe Plantation where mystery floats through the air like the ghosts of the former owners. She can’t pass up the job that property owner Theo Lambert offers like an enchanted rose, despite his reputation of being a beast of a boss. As the two of them delve into the secrets of the past, Theo and Emma discover that finding clues is almost as much fun as finding each other. A participant in the Amazon Services LLC Associates program. This website may be compensated for linking to other sites or for sales of products we link to.